Here is the same home without outdoor lighting. 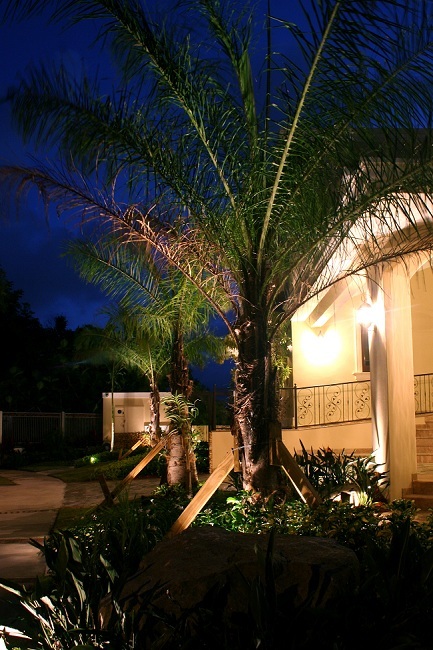 When you take into consideration the amount of investment a homeowner makes on their residence and the surrounding landscape, it makes perfect sense to secure your investment with professional outdoor lighting. 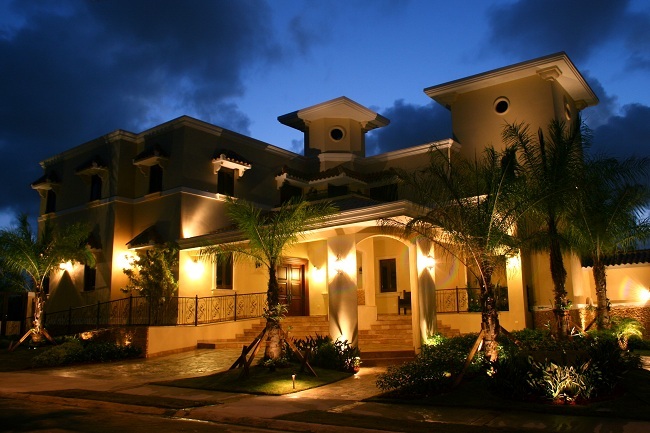 Having outdoor lighting comes with many benefits such as adding security and safety to your property, adding function to your lifestyle, and above all adding beauty and increasing curb appeal. 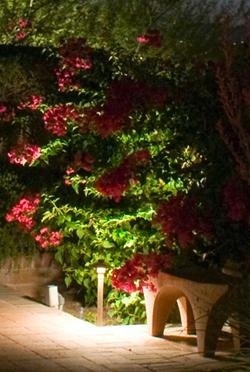 Another aspect of outdoor lighting is the way it can change your mood. 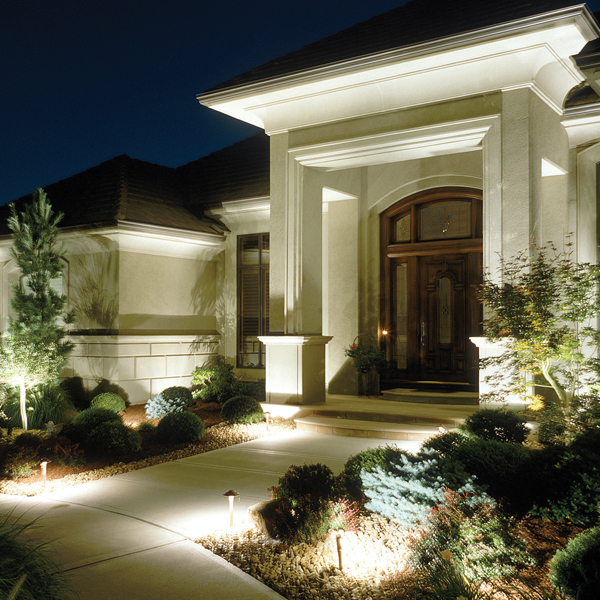 Properly designed and installed outdoor lighting creates ambiance and can truly change the entire appearance of your home and landscape during the evening hours. 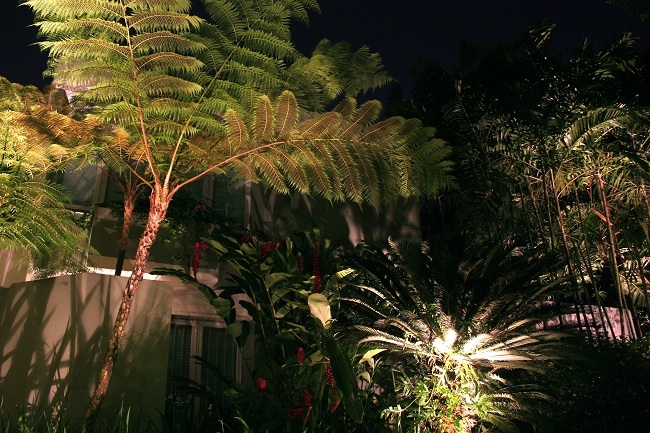 Many types of outdoor lighting give homeowners the perfect recipe for “mood” lighting at home. 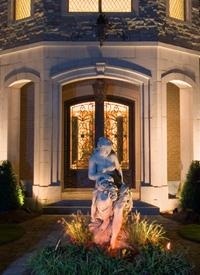 One genre of outdoor lighting that is a showstopper is architectural and facade lighting for your home. 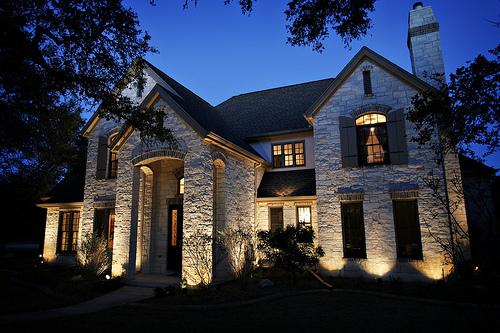 There is an art to properly lighting a home, and Outdoor Lighting Perspectives of San Antonio is a master at the craft. By carefully emphasizing your homes width and depth we can actually make your home appear larger under the glow of outdoor lighting. 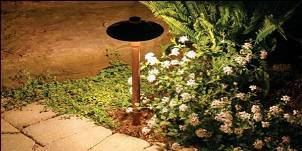 Our outdoor lighting fixtures are some of the best in the industry. The main reason is because they exude a soft wash of light instead of blinding, bright lights used by other lighting professionals. 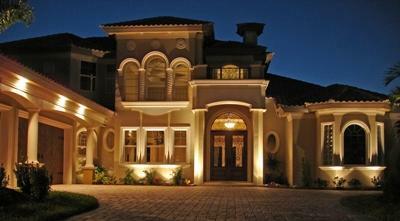 To accentuate your homes nicest features we use a combination of up lighting, down lighting and well lights. We can highlight key features of your homes architecture such as masonry and stone walls, dormers, and custom woodwork to make onlookers take a second look. 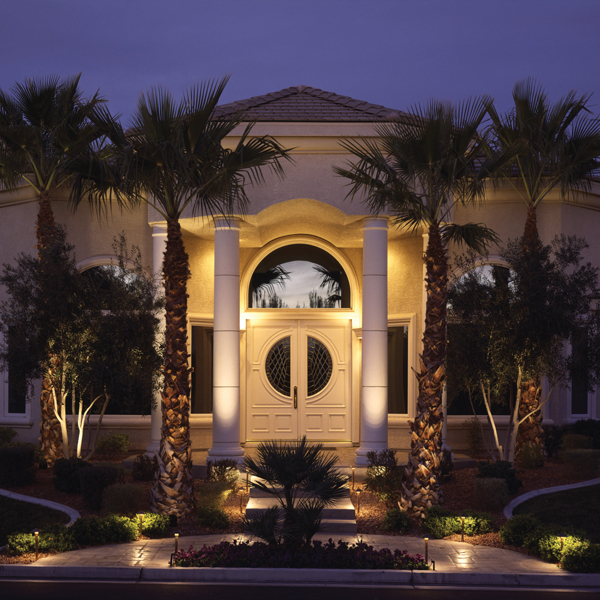 Our architectural and facade lighting is individualized for your specific home, every nuance and detail is brought to life under the night sky. 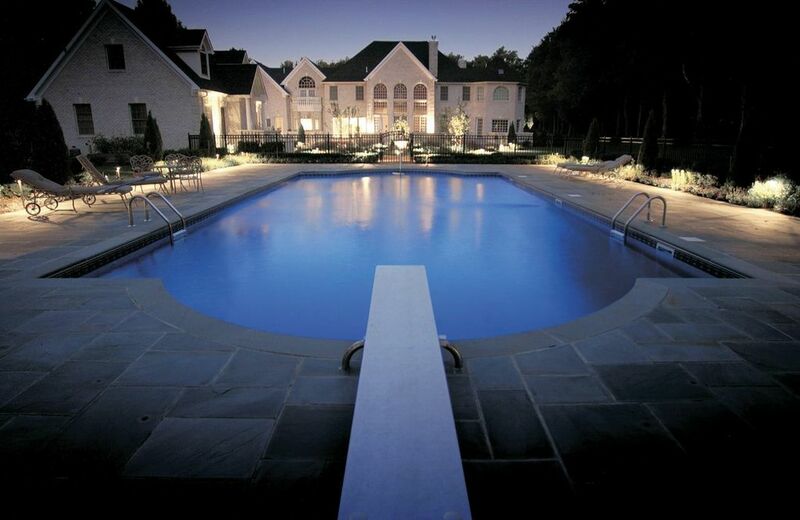 The same care and precision that we pour into lighting your home is also shown in your landscape. 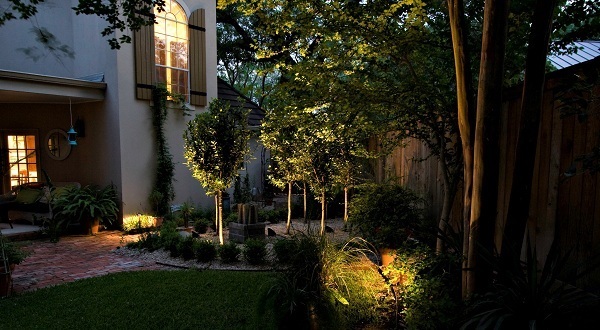 When we design and install landscape and garden lighting we can single out special trees and gardens to give them a life all their own in the evening. 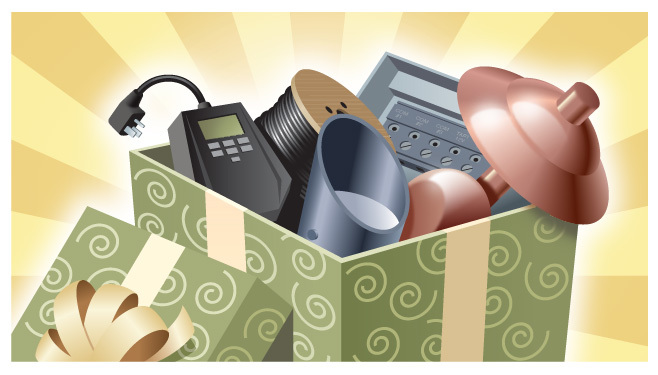 We offer focal tree lighting, group tree lighting, bed and border lighting, path lighting and everything in between. Blooming bushes, trees and flowers gain a new persona when highlighted in the landscape and colors are bolder and more individualized. 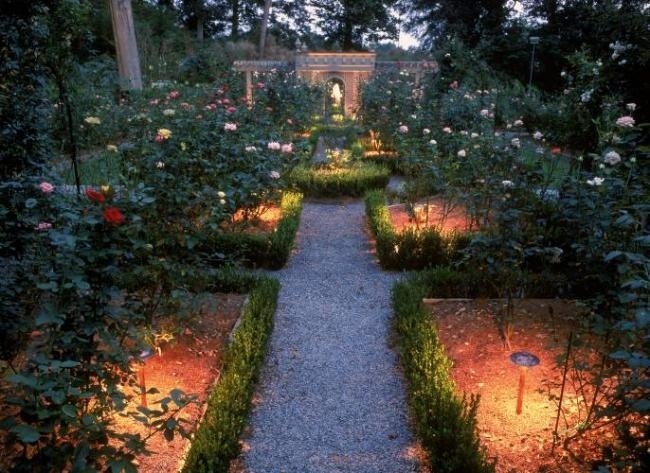 The same rose garden that is beautiful by day is simply stunning when you add professional garden lighting to the mix. A good measure of how well your lighting professional has lit your home and landscape is to watch how others respond to your outdoor lighting. 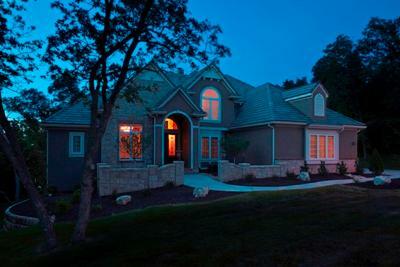 Have you ever been riding through a familiar neighborhood at night and noticed the beauty of a home or landscape that never really “stood out” during the day? Noticing details or just ornamental trees that you never realized were there during the day as you passed the home, and seeing them at night under the influence of outdoor lighting and pausing to take in the beauty is proof of a job well done. 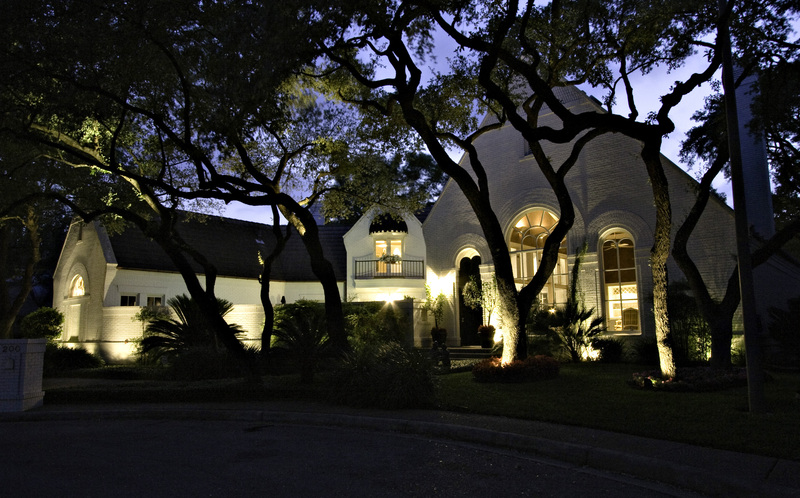 Outdoor Lighting Perspectives of San Antonio and the Hill Country can not only change the way you and others view your home and surrounding grounds, we can add elegance and refinement to the mix to change your state of mind. Learn how you can improve your home and landscape into something magical by contacting us today to set up a night-time demonstration. 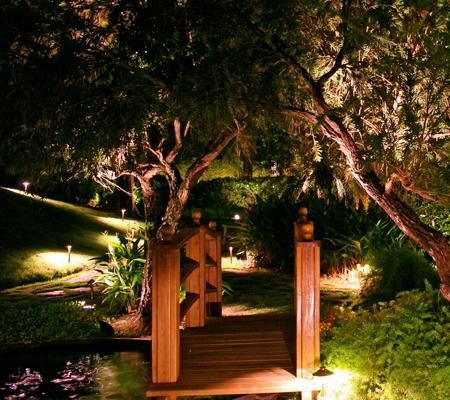 Visit our architectural lighting gallery, as well as our landscape and garden lighting galleries located on our website to see more inspiring examples of the difference professional outdoor lighting can make at your home.